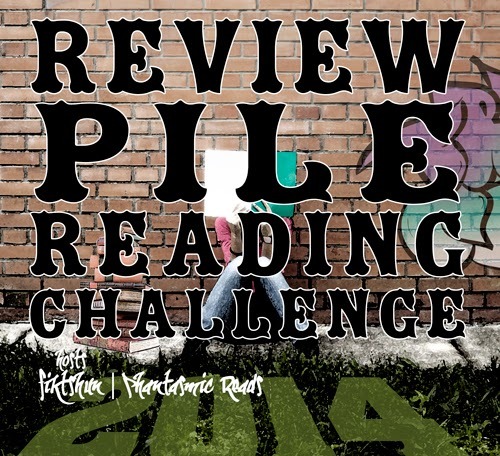 The 2014 Review Pile Reading Challenge is hosted by Rachel @ Fiktshun and Reanna @ Phantasmic Reads, and it goes from January 1, 2014 through December 31, 2014. 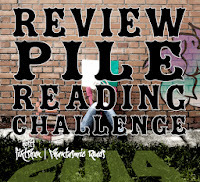 This is a reading challenge where we are challenged to read all those review books that have piled up on our shelves that we just haven't gotten to yet. 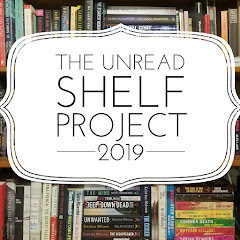 I am going to join this challenge at the Aprrentice level, where I hope to read at least 10 of the review books that are sitting on my shelves. 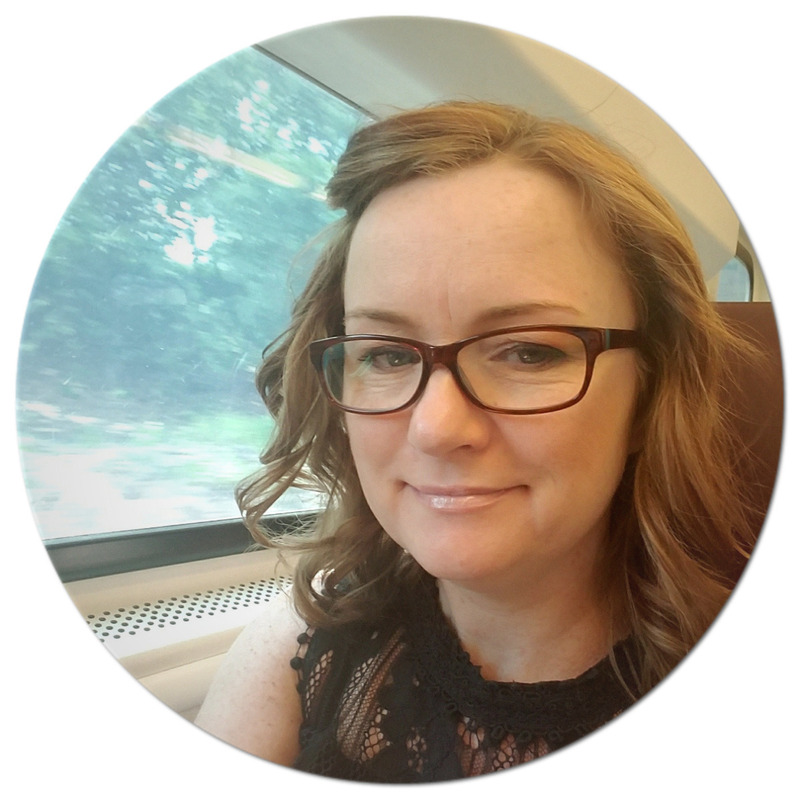 ***For this challenge, I am only including physical review books that I've received - not e-books (I'm doing a Netgalley Reading Challenge for those!) & I'm only counting those that I've received before Jan 1, 2014 - basically these are those unsolicited review books that I just haven't gotten to yet!